A court here on Tuesday granted bail to AAP legislator Som Dutt, who is accused of furnishing false information in his poll affidavits. Metropolitan Magistrate Abhilash Malhotra granted bail to Som Dutt and directed him to furnish a personal bond of Rs 10,000 and listed the matter for January 5, 2018. The legislator appeared in court in pursuance of summons issued against him on a private complaint wherein he is accused of furnishing false information, giving false statement on oath or affirmation to a public servant under the Indian Penal Code, and filing a false affidavit under the Representation of the People Act. The complaint was filed by Bharatiya Janata Party leader Praveen Jain, who unsuccessfully contested against Dutt from Sadar Bazar seat. The Aam Aadmi Party leader was accused of filing affidavits before the Election Commission during the 2013 and 2015 assembly polls that his parents were living independently. 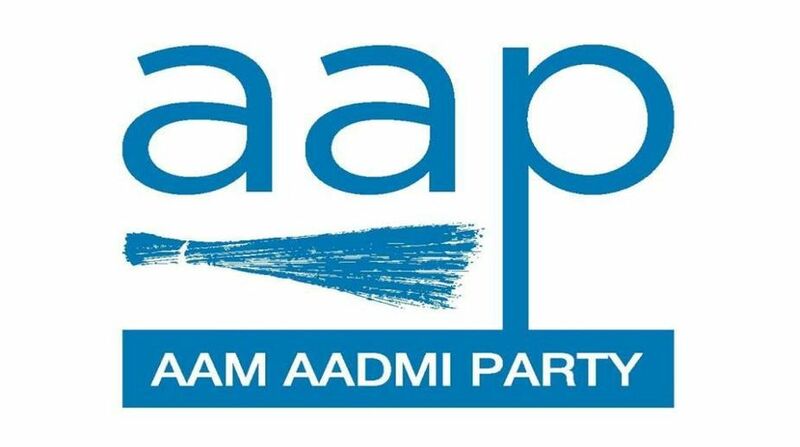 However, the BJP leader alleged, information obtained under the Right to Information Act from the Delhi Vidhan Sabha revealed that the AAP leader obtained medical facility card under the Delhi Government Employees Health Scheme and declared his parents as dependents. Dependent parents can avail of medical facilities against this card. “This clearly and very well establishes Dutt’s crime that he filed false affidavits before the Election Commission by concealing the fact that his parents were actually dependent on him and not independent,” Jain said.